Hello and welcome to my blog about restoring a wilder life. My name is David. I live in both Devon and Orkney and work for the health service everywhere in-between. I was a childhood naturalist who kept detailed nature notebooks of everything I saw and identified. Eventually I went to Oxford University to study animal biology. This is my place to share photographs, stories, thoughts and friendships. It’s a pleasure to have your company. In April 2007 my life changed completely. 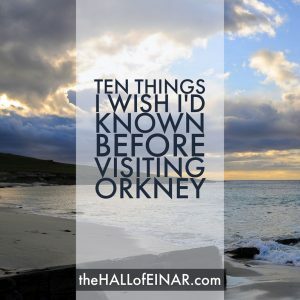 I got four days’ work in Orkney and decided to stay an extra day at my own expense, after all, “I’m never going to go there again,” I said. As soon as I arrived, I hated the place with a passion. Barren and featureless, it was an ugly industrial farming landscape with no trees, horizontal rain and without any redeeming features. To top it all, all the buildings were vile 1970’s style pebble-dash bungalows. I rang home to say, “It’s awful. Why on earth did I decide to stay an extra day? 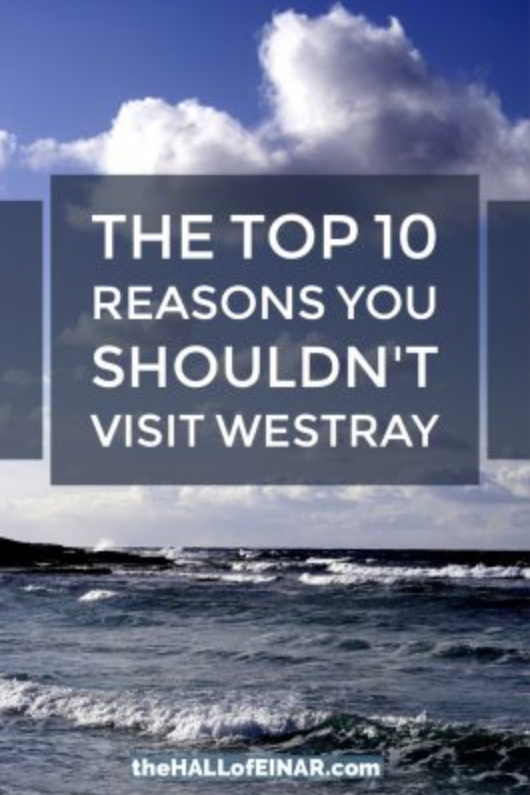 What a waste of money!” Then I met the people and I suddenly realised it was one of the best places I had ever been; Warm, friendly people with a strong sense of family and community. I saw families out socialising together, with three generations happy in each other’s company. I heard live music in the hotel bar, walked past an ironmongers and a haberdashers and had random strangers in the street saying hello to me. I ate fresh Orkney fish, beautifully cooked, and had service from staff who were genuinely interested in making sure I was happy. A few days later I was struggling to explain why I had changed my mind and now wanted to move to a place I had hated so much earlier that week. One evening after work I spotted a house for sale on Westray, one of the more remote Northern Isles of Orkney and fell in love with it. It took me a little while, but I bought it and spend as much time there as I can. 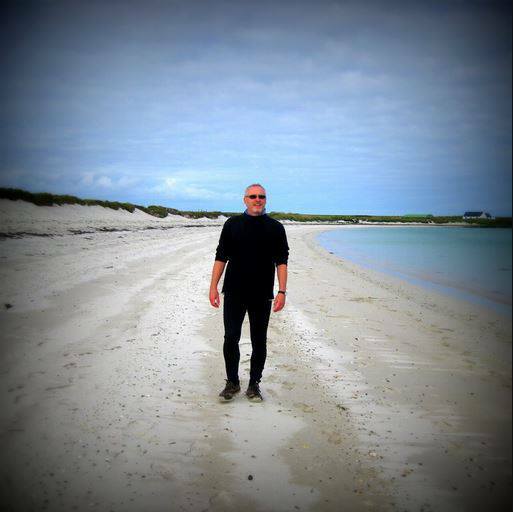 In this blog you can read my adventures on the Island: the people I meet; the mishaps I have; the constant battles with rain, wind and bicycles; and more about woodlice and rhubarb than is reasonable. Einar is the name of my house on Westray in Orkney. It’s an old school, formerly the Skelwick Academy School, and many of the people on the Island went to school there. It has seen better days and with a lot of work may see them again. Many Islanders had their photographs taken on the front steps as part of their class photograph. Their memories form an important record of past times, with written accounts of an island childhood kept by the Westray Heritage Centre. I’m currently on a personal journey. Forty years ago as a 12 year old boy I started writing detailed nature notebooks about everything I saw in the natural world. There were birds to see, spiders to poke and mushrooms to sniff and taste. I’m now on a journey of rediscovery to see all the species I saw then and photograph them and make notes about them. Where are the hundreds of Lapwings in the fields? Where are the Waxcap fungi on unimproved grassland? How have I changed? How has society changed? How has the natural world changed? And how has childhood changed? You can read about my journey in my 1970s nature notebooks. The HALL of EINAR is the name for my blog, written when on the Island. It has my photographs (often taken with a Nikon D810) and snapshots (taken with an iPhone and frequently the Camera+ app) and random musings on life, woodlice and rhubarb. You can see my aerial photography, look at everything the mice have eaten and see the beaches and watch the sunset. Please enjoy your journey around the site and feel free to comment.